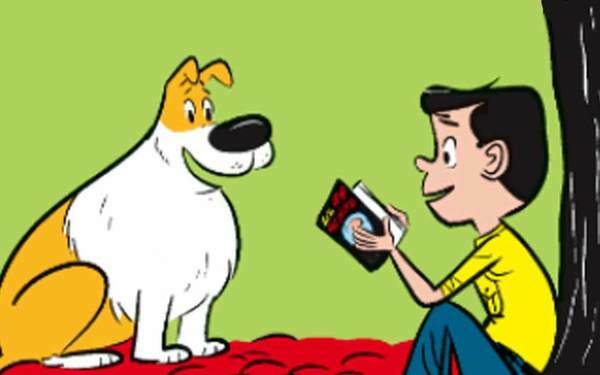 The Adventure Comic Strip is Back -- With a Twist -- in "Rip Haywire." Rip Haywire is a soldier of fortune, a brave, square-jawed man of honor who lives for danger. Accompanied on adventures of chance by his cowardly dog TNT and his venomous ex-girlfriend Cobra, Rip tracks down lost treasure, takes down madmen and takes on any job that promises heart-pounding action, peril and intrigue! And, of course, humor.